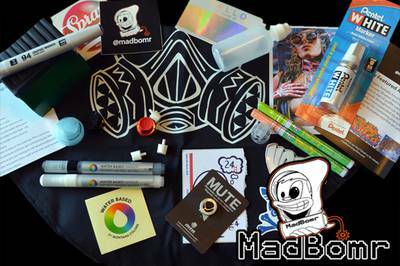 Enter your email address below to receive a notification when Madbomr starts accepting new sign-ups! Enter your email address below to receive a notification when Madbomr is accepting new sign-ups again. Credit cards are charged on the 1st of the month and the pack ship before the 20th. 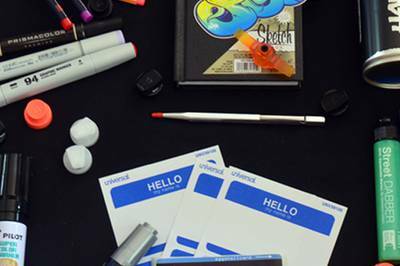 Items include: markers, paint pens, mops, eggshell stickers, scribers, dvd's, and more! 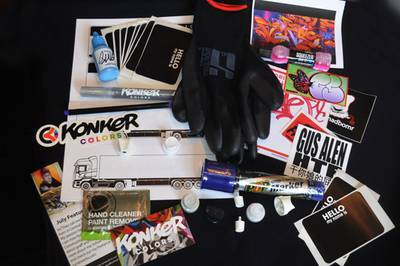 Best graff supply store on the web! I've been getting the Mad Bomr box for about a year now. 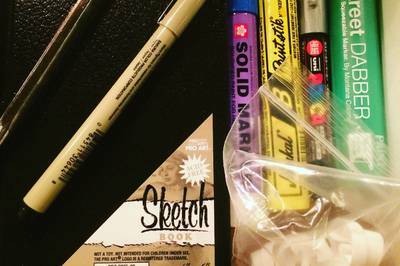 Each month is packed with great markers and art supplies. 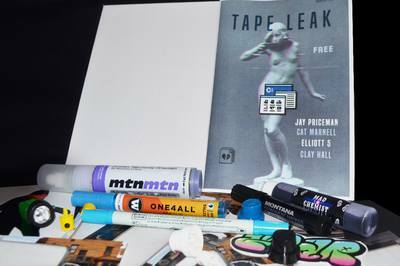 I'm big on black book graff and doing slaps. 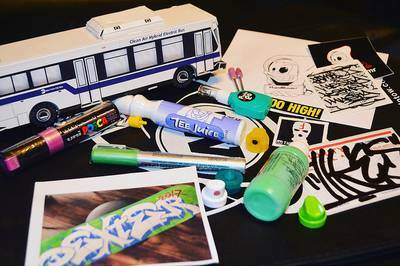 So it's awesome to get new slaps and do their slap trades. Mad props to Mad Bomr!